The Sierra snow spot will stay open through the Fourth of July, and families with children ages 12 and under can save cash on a slopes-fun day. The Sierra snow spot will stay open through the Fourth of July, and families with children ages 12 and under can save cash on a slopes-fun day through the rest of the season. RIDE FOR FREE... through Independence Day. One thing to note? The resort "(m)ay require proof for older children," so keep that in mind before you head up Highway 395. Another unrelated notion to chew on, although it is a bit related, given that it deals with the outdoors and under-the-sun pursuits? "Fishmas" kicked off in Mono and Inyo Counties on Saturday, April 29, if you and the fam want to make it a whirlwind cast-a-line, ski-a-slope kind of weekend. 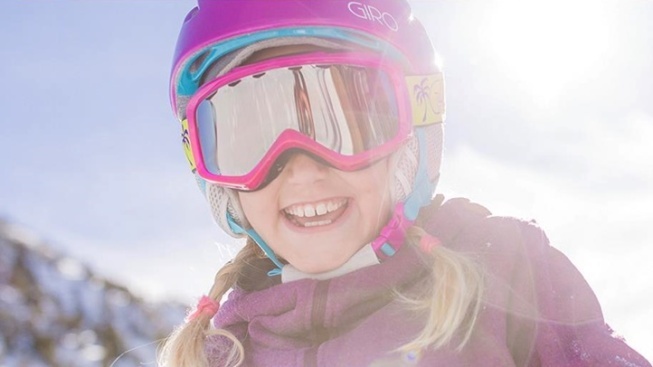 For all the details on the Kids Ski Free through the rest of the season scene, and what else is happening up the big mountain, point your poles over here.